Betty Davis was born July 26, 1945 and is an American funk and soul singer. 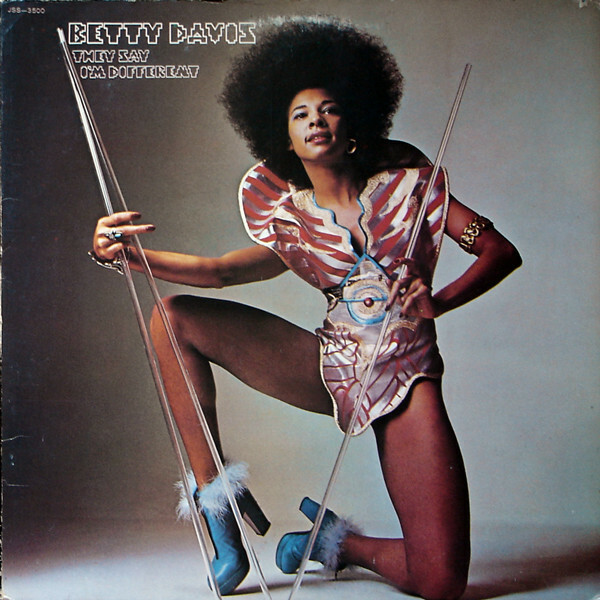 She is known as one of the most influential voices of the funk era and a performer who was known for her memorable live shows. 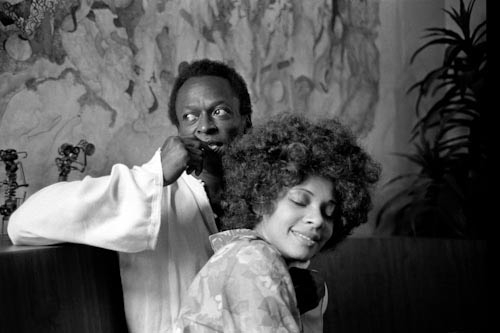 She met Miles Davis in 1967 and married him in September 1968. The marriage was short-lived due to his temperament. In just one year of marriage, she influenced him greatly by introducing him to the fashions and the new popular music trends of the era. In his autobiography, Miles credited Betty with helping to plant the seeds of his future musical explorations by introducing the trumpeter to psychedelic rock guitarist Jimi Hendrix and funk innovator Sly Stone. The Miles Davis album Filles de Kilimanjaro (1968) includes a song named after her and her photo on the front cover. 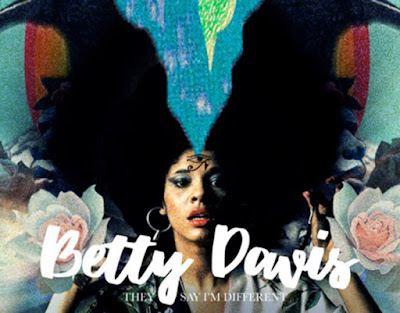 Today's tune is the title track taken from the second studio album "They Say I'm Different" by Betty Davis, it was released in 1974. Enjoy! Listen to ”Betty Davis - They Say I'm Different" on Spotify!